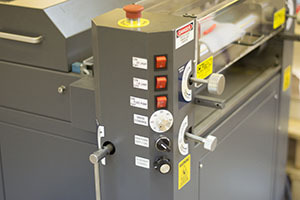 What you can not do using a UV Coating Machine, you can still do using a wide format roll laminator. 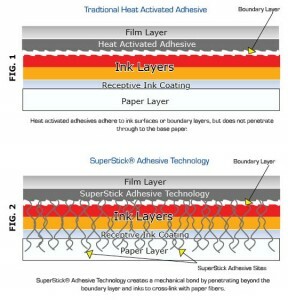 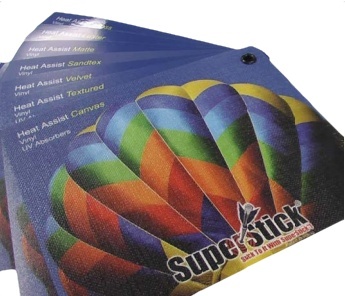 This week, we are taking a look at the D&K Superstick wide format roll lamination. 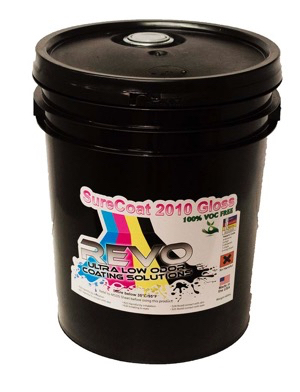 Is my UV Coating Fluid making me sick?